Part of the fun of catching bass is the prep work that goes into it and then seeing it pay off with the thrill of catching a big one. It’s pretty exciting when you have one of these aggressive fighting fish on the end of your line. Part of the excitement of the catch is how the rod you are using bends and twists as that highly instinctive bass does everything it can to spit your hook. That is why having the right fishing rod is so essential to maximizing the amount of joy you get when landing a good sized bass. I don’t know about you but if I had to fish using a metal pole that did not bend at all I probably would not do it. The flexibility of your fishing pole just enhances so many facets of catching fish. Everything you do from the time you cast, sense a fish is on your line and then land that big bass depends on the flexibility and feel you get with your fishing rod. In this article we will look at the different characteristics of fishing rods and tell you what the majority of bass fishermen prefer with each rod trait we look at. 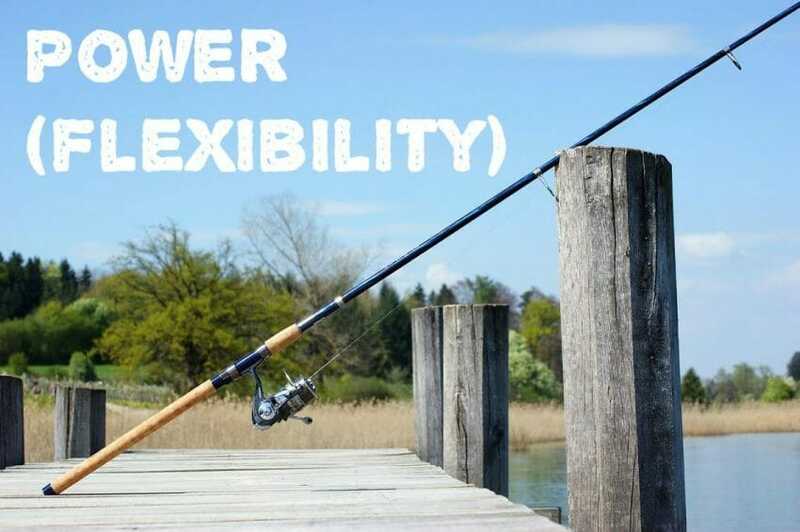 I am not sure who decided to call the flexibility or stiffness a fishing rod has by the title of ‘power’ but it has stuck and is now widely used throughout the fishing equipment world. The power a fishing rod can be said to be how much it flexes in relation to the size of a fish you have on the end of it. 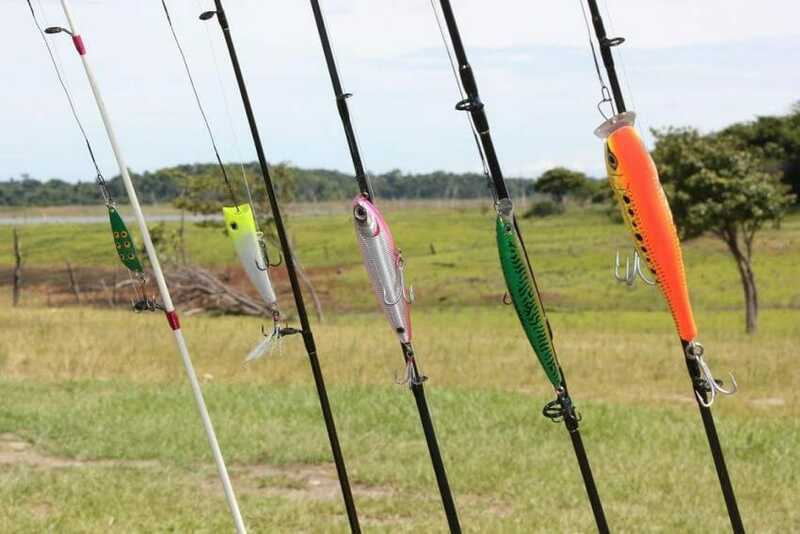 The power of all fishing rods is categorized under one of the following terms: ultra-light, light, medium, medium heavy, heavy or extra-heavy fishing rods. One bad thing about a manufacturer’s rod power rating is there are no set standards across the industry. That means one manufacturers ultra-light powered rod might be termed a light powered rod by another manufacturer. So be aware of this fact when shopping for a bass fishing rod. Ultra-light rods will have an incredible bend to them with even a small amount of weight on the end of them. That is what makes them fun and what also makes them tend to snap easier than any other type of fishing rod. On the other hand extra-heavy fishing rods have very little flex and are meant for catching much bigger fish than bass. Most fishermen get much more excitement out of catching bass with light or ultra-light rods. Pound for pound there are very few types of freshwater fish you will catch that will fight you as hard as bass will. There is nothing quite like the feeling you get when you see your ultra-light or light fishing rod bend and realize you have successfully set your hook in a big bass. I know from watching the videos that my friends have taken while I was catching bass that the more my rod flexed the bigger the smile I had on my face. Action has more to do with the tip of the fishing rod than anything else. You might even say it is a measure of the feel and flexibility you get with a specific fishing rods tip action. Why is this important? If you have fished more than a few times for bass you know that when a bass strikes your lure or bait most of that ‘action’ takes place in the tip of your pole. 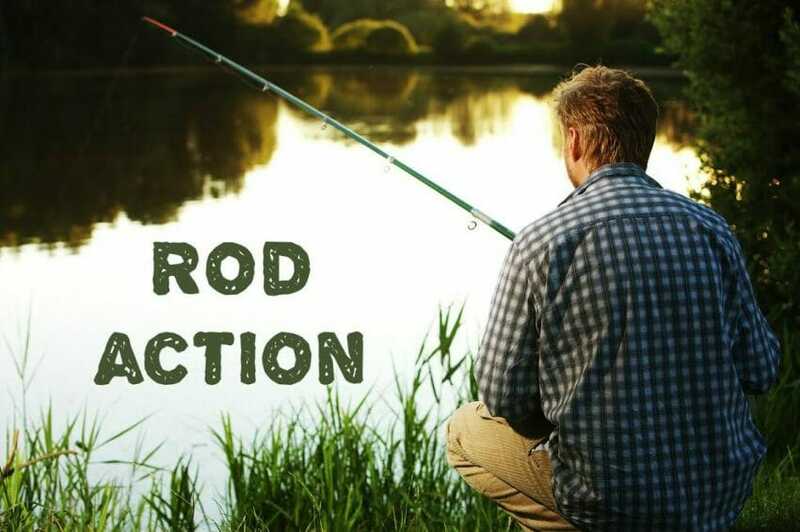 The amount of action a fishing rod has is usually defined by one of three terms; these are termed extra-fast, fast, medium or slow action rods. Medium action rods flex in the tip and throughout the body. Slow action rods tend to bend throughout and have very little flex in the tip. Extra-fast and fast action rods have the most feel and flex in the tip and are the ones preferred by most bass fishermen. 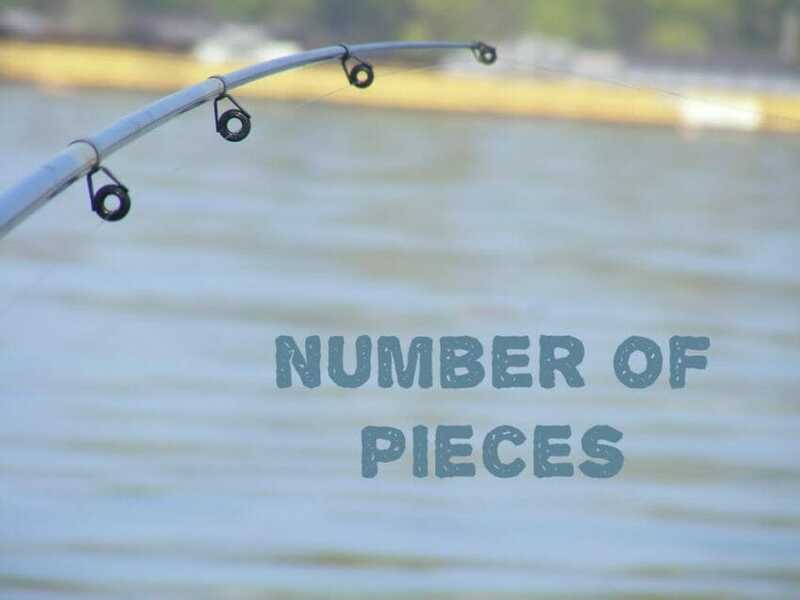 The number of pieces needed to assemble a fishing rod is more important than you think when it comes to the enjoyment you get out of having a bass on the end of your line. Most fishing rods are either made of one piece or two piece construction. There are exceptions though such as fishing rods that are made to travel and will break down into several pieces to help make them more portable. As a general rule the fewer pieces it takes to put together a fishing pole the better feel you will get with it. That is what makes a one piece rod so fun to catch bass with. Some of the better two piece rods will come close but they can never quite exactly replicate the feeling you get when a fish is on the line of your one piece fishing rod. Keep in mind though that the amount of carrying space you have in your vehicle may prohibit you from buying a one piece fishing pole. One piece fishing rods are very long and will most likely not fit in a compact vehicle. The amount of taper a fishing rod has will affect the amount of fun you have when reeling in a big bass too. 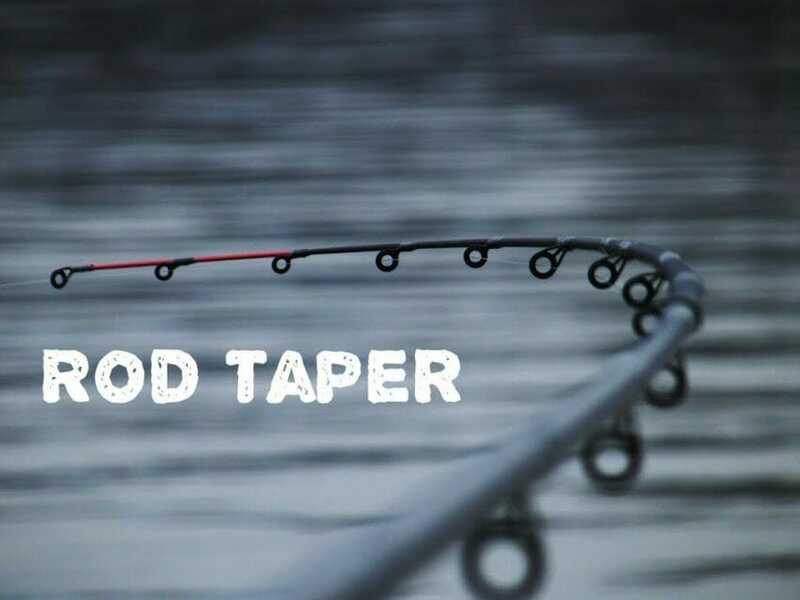 Taper has to do with the thickness of your fishing pole as you go up the rod from one end to the other. Different rod materials such as graphite and fiberglass tend to use different tapers in their construction. Fiberglass rods usually have a thicker taper than graphite rods do. You will get more flex out of a fishing pole that tapers quickly because it gets thinner faster as you go towards the end of it. Most bass fishermen prefer a pole that has a quicker taper because of the increased flex and feel you get with this type of fishing rod. This informational YouTube video will go into more detail about what was discussed in this article. There is no doubt about it. Having the right fishing rod will really help you enjoy bass fishing all that much more. So take some of the advice we gave you in this article under consideration when you are picking out your next fishing rod to use for bass fishing. Bass are cunning and instinctive fish which makes them hard to land so you definitely want to get the most enjoyment out of each one you do catch. Keep in mind that there are other ways besides having the right fishing rod that will help you get the most enjoyment out of your bass fishing experience. Things such as the right fishing reel and the right fishing setup are important too. Once you learn to put all of these things together there are few fishing experiences that are more thrilling than landing a big bass. We welcome any questions or comments you have on this article. As always happy fishing!! Hi, my name is Ben Ayad, a.k.a Ben. I’m an IT project manager and founder of a newbie blog called outdoorstime.com. I love outdoors activities and the nature that God has created, as any human being does. I share what I know about outdoors and also the passion of other outdoors’ lovers who pride themselves in living off the land for extended periods of time in wilderness settings across the US.